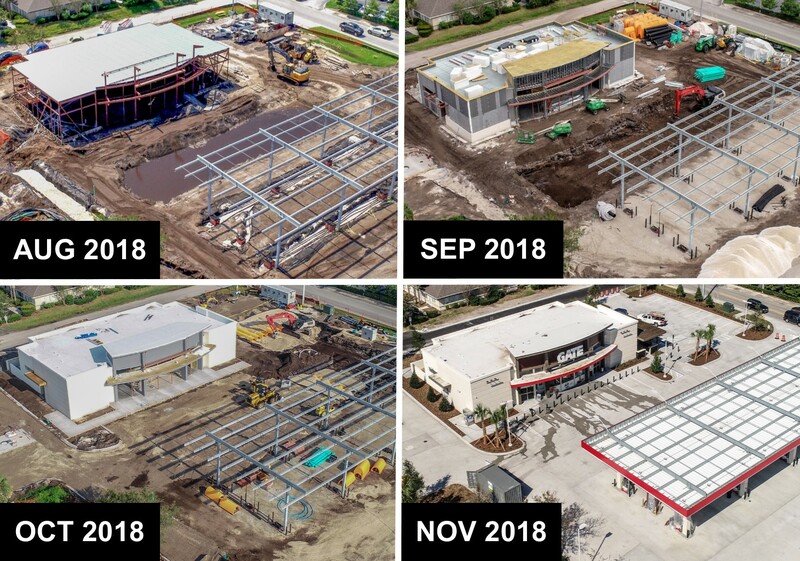 Progress Reports Use Wavepilot's high-resolution photos, videos, and maps to monitor site progress. Manage QA/QC with as-builts and regularly update your team members and stakeholders. 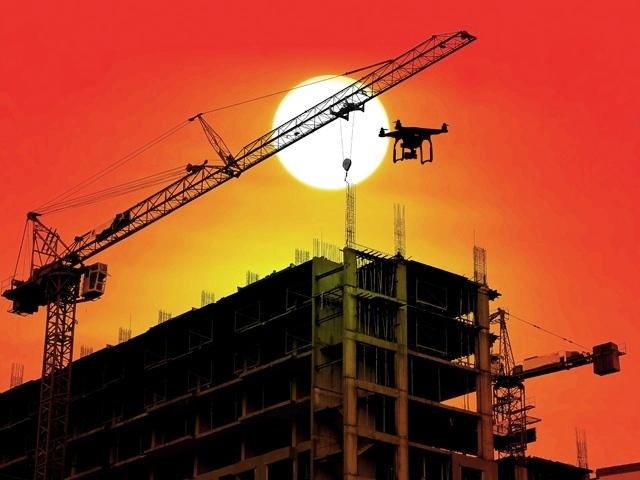 Risk-Free Aerial Inspections Mitigate your risk while inspecting dangerous areas. Wavepilot performs up-close and detailed aerial inspections to help you monitor job progress and make informed decisions while using best safety practices. Aerial Site Surveys Survey project sites quickly with high-resolution orthomosaic maps, elevation models, and recurring site documentation. 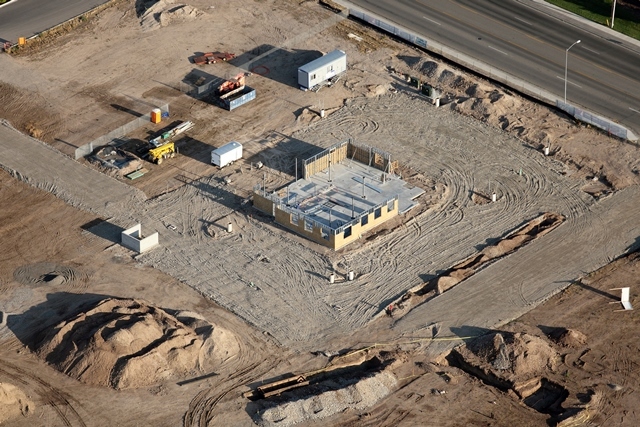 Wavepilot's aerial imagery helps you better manage your site - from bidding to final delivery. Measurement and Volumetrics Instantly measure volumes, areas and distances. 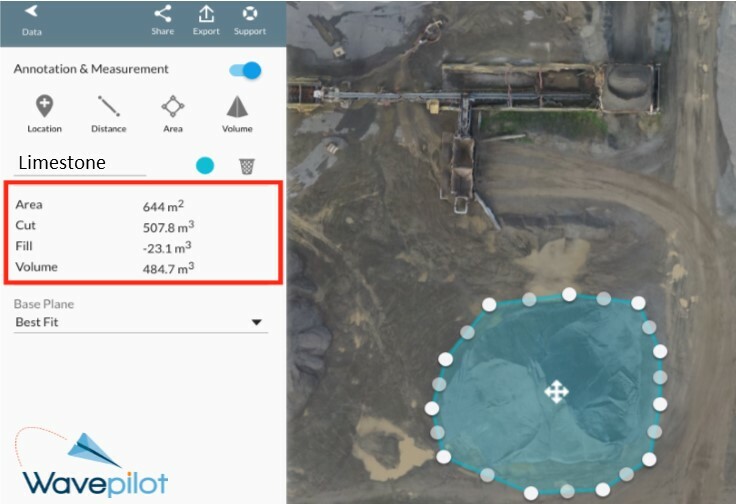 Wavepilot can capture aerial imagery and deliver it directly to your desktop so you can perform analysis on-site or anywhere there's an Internet connection. 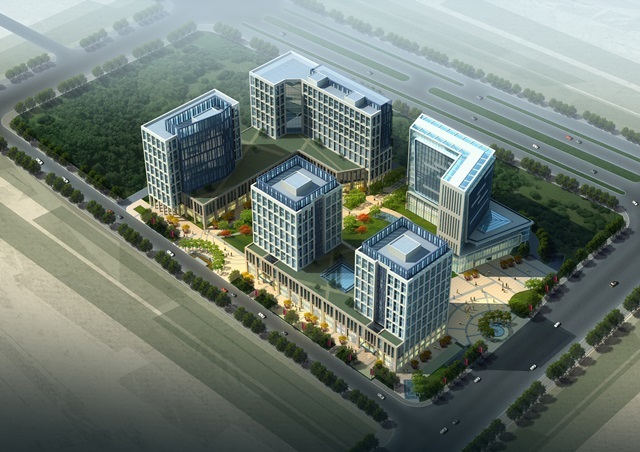 Aerial Data for AEC Create and import point cloud data into AutoCAD Civil 3D and ArcGIS. Use Augmented Reality and Virtual Reality (AR/VR) for planning, 3D modeling, marketing, and project monitoring.